Cash Money’s Jacquees drops off his debut album “4275” today. The project is 18 tracks and has guest appearances from Young Thug, Trey Songz, Chris Brown, LaTocha Scott, Dej Loaf, and Jagged Edge. Stream and download below! 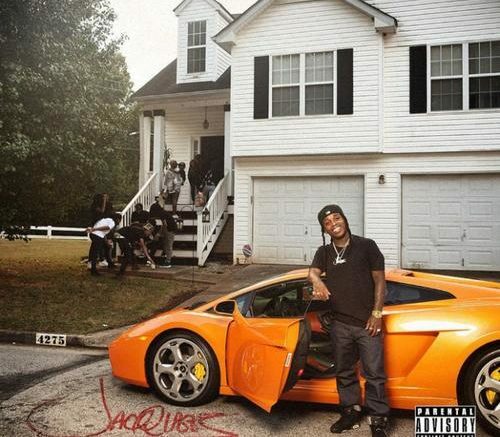 Be the first to comment on "Album Stream: Jacquees “4275”"